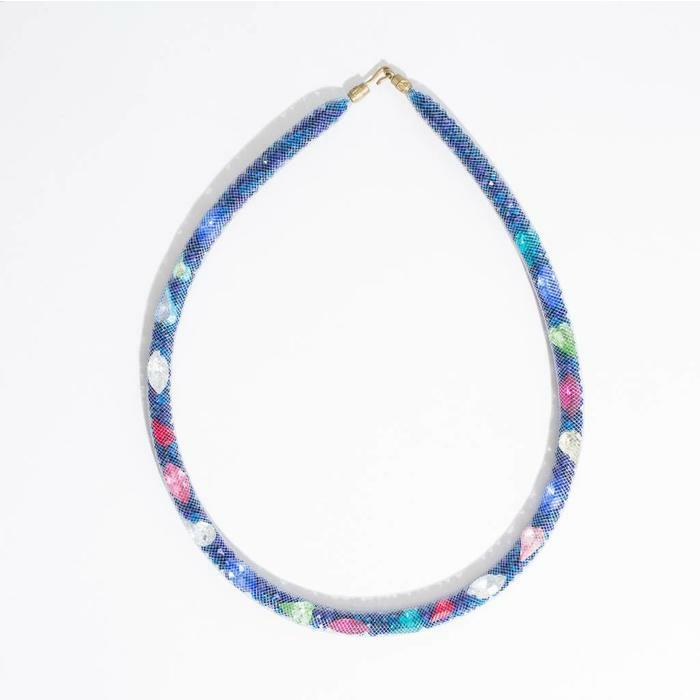 Sparkly crown jewels necklace by Peppercotton. Made with carefully placed Swarovski crystals. 19 inch chain.